Thursday at 9:00am - Morning Prayers in Church every week. 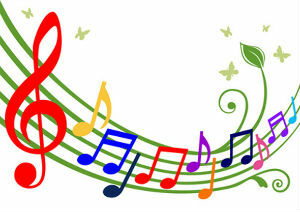 On Sunday April 28th at 6.30pm we will have a songs of praise service at St Paul's. If you have a favourite hymn that you would like to have included, please put your name and the hymn title on the list at the back of church. We hope you will join us. 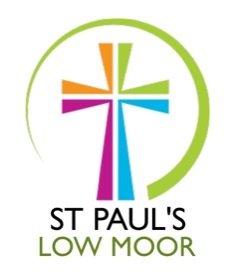 We will be forming a group to organise our celebrations for the 150th anniversary of the consecration of St Paul's. Please let Rev. Catherine know if you would like to join us. Everyone is welcome. 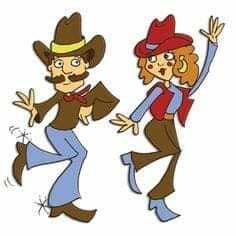 Line Dancing for beginners Mondays 1.30-2.45pm, £3 including refreshments. Great fun and no skill necessary. 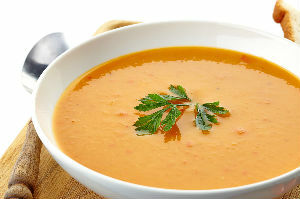 The next Soup Lunch will be on Friday 10th May when there will be the usual delicious selection of home made soup and cakes. On Friday17th May from 6pm - 7.30pm and Saturday 18th May from 10.30 - noon, Louise Thomas has kindly agreed to hold 2 sessions of Cabaret/Chair Pilates to raise money for church funds. £7 per ticket for adults or £3 for children. £4 to spectate. Come and join in these fun activities catering for all abilities or just come to watch. Please support this great event. 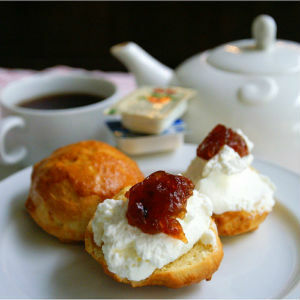 Summer Cream Teas will recommence on Saturday 25th May from 2-4pm. See events for further details. On Saturday14th June there will be a concert featuring Hindle Wakes Folk Band. Tickets will be £10 including a 2 course supper. The Foodbank currently has low stocks of sponge puddings, long- life fruit juice, kitchen rolls and sugar and would be very grateful for supplies. Thank you for all your support and generosity. 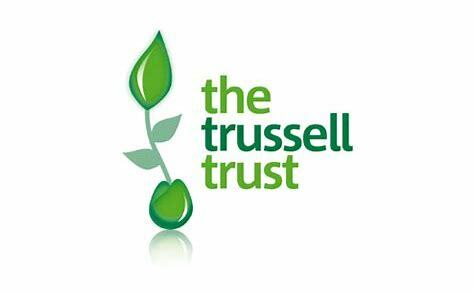 info@ribbleyvalley.foodbank.org.uk or telephone Jane Chitnis 07849 543341. You may wish to sponsor an edition of the Parish Magazine. A suggestion of £20 has been made, but we would be quite happy to have a larger or smaller donation. Please let Miles or Catherine know if you are interested. Please continue to collect used postage stamps for the work of the Leprosy Mission. There is a box to put them in at the back of the church. Another date for your diary...…... The 'Love Clitheroe' Barbeque and Family Fun Day will be held on Saturday 18th May on the Clitheroe Castle Field. There will be various volunteering opportunities throughout the morning and afternoon and an opportunity to invite friends and neighbours.